At BigSIS we understand how small schools struggle with limited resources and funds and work hard to provide you with the tools you need to conquer your challenges. We offer customized packages to meet your needs, along with amazing support to help you along the way. Pay only for what you need now, and add additional features as you grow. 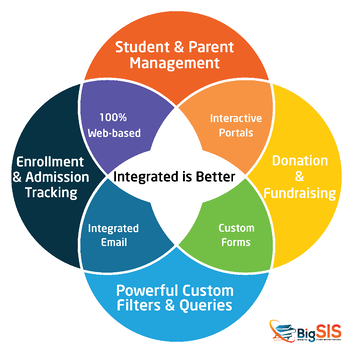 BigSIS Student Information System (SIS) / School Management Software (SMS) is a modern solution to your problems that is 100% web-based, with integrated features that handle everything from initial contact with a prospective family through the donations they will eventually make. Intuitive, powerful, and easy to use. From contact and application management, donations and payments, to student management, reports, and much more. 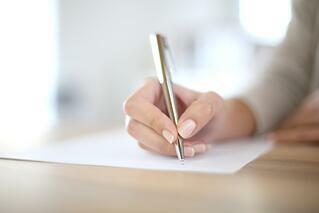 Teachers focus on the classroom: their reports, grading, attendance and other tasks are efficiently handled. Your community stays engaged with easy-to-use tools for volunteering, donations, calendars, and more. Let's get under the hood! 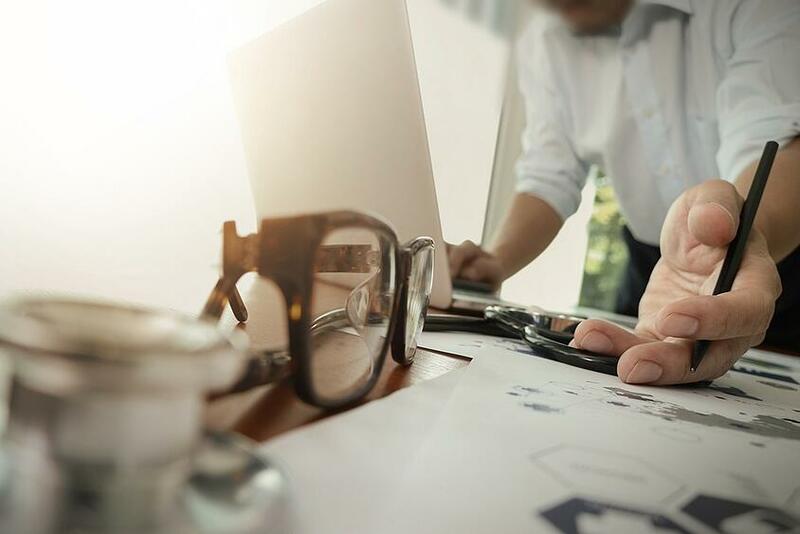 Extract data and lists in a snap, run custom queries to get the exact information you need for all your rich reports and analysis. Read some of the conversation we're having with our clients. Hear what our awesome clients have to say! "Our school administration has been very happy with BigSIS! It’s great to access our database online anywhere, anytime. The BigSIS staff have been very attentive to our needs, and continue to develop the reports and tools we need. 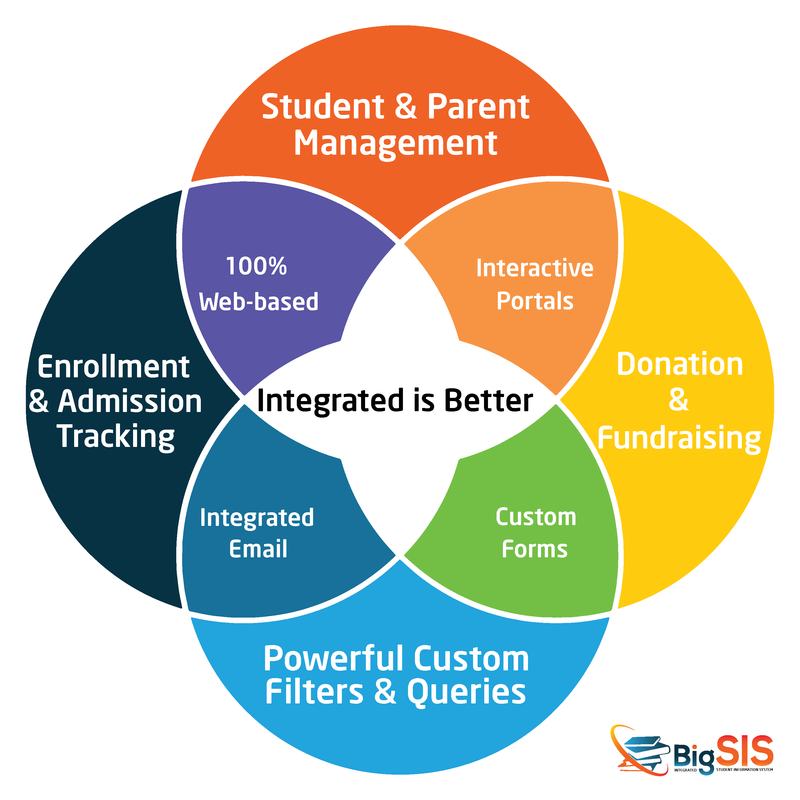 We have especially appreciated the ability to quickly enter new families all in one step.BigSIS is easy to use, intuitive, and is making it easier for us to do our work effectively. Teachers have also been impressed with the online report writer, and we are excited to begin using the other online tools (enrollment inquiry and donations.) We love the ease of attendance entry and report generation. 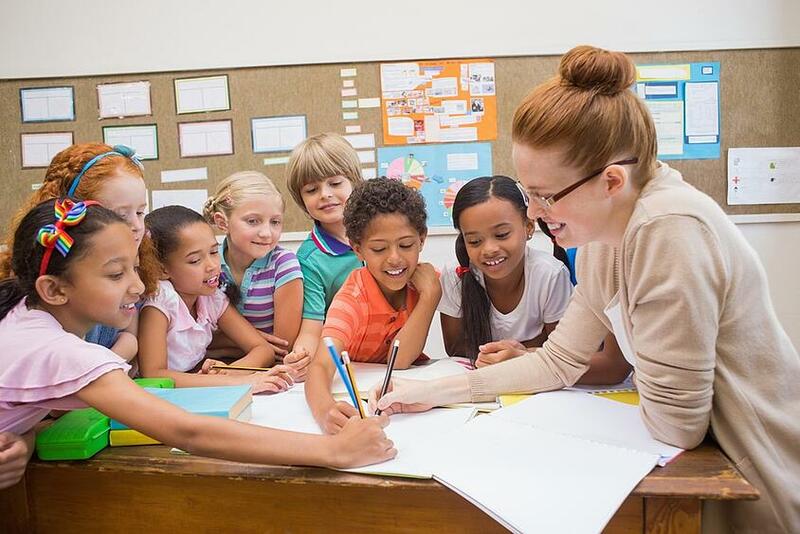 It’s wonderful to have a data product that understands how Waldorf schools work!"